South Carolinians interested in using solar energy to save money on their power bills suffered a setback Wednesday when Duke Energy said it had reached a state limit on solar energy expansion in western South Carolina. Reaching the limit means favorable rates for new solar customers likely won’t be available after July 31. Anyone who installs solar panels on their roofs after that date likely would not be paid as much for power they produce as existing Duke solar customers get. Those favorable rates help customers offset the cost of installing solar panels by lowering their monthly power bills. 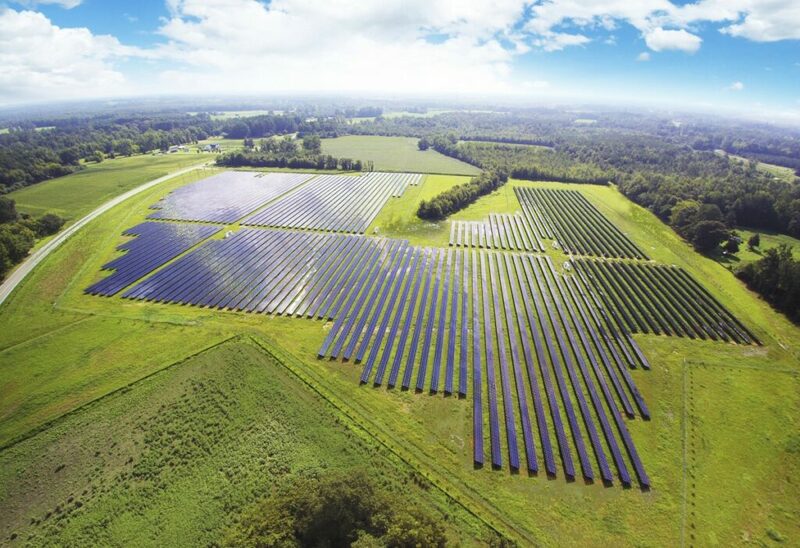 Wednesday’s announcement, made by Duke in an email to solar companies, is the first of what is expected to be similar announcements by SCE&G, which serves Columbia and Charleston, and Duke’s Progress division in eastern South Carolina. Those utilities are expected to reach the solar expansion limit late this year or early next year. At issue is a program known as “net-metering,’‘ which requires S.C. utilities to pay or credit solar customers the same amount for power they produce as those customers pay utilities for energy. Most people who have installed solar panels use a mix of energy that they generate themselves during the day and energy the power company produces at night. The power company credits homeowners for excess energy produced by solar panels. Worried about the expense of the program, Duke had pushed for the net-metering program to end. This past spring, it was successful in derailing legislation that would have kept the program alive. After heavy lobbying by Duke and SCE&G, the Legislature refused to eliminate or raise the limit on solar power beyond the existing 2 percent cap of a utility’s peak power use so that new solar customers could get better rates for solar power they sell the utilities. Solar industry representatives decried the end of the favorable rates the company was required to provide under a 2014 renewable energy law. The area affected by Duke’s decision this week stretches from the Rock Hill area near Charlotte to the Georgia border near Anderson. 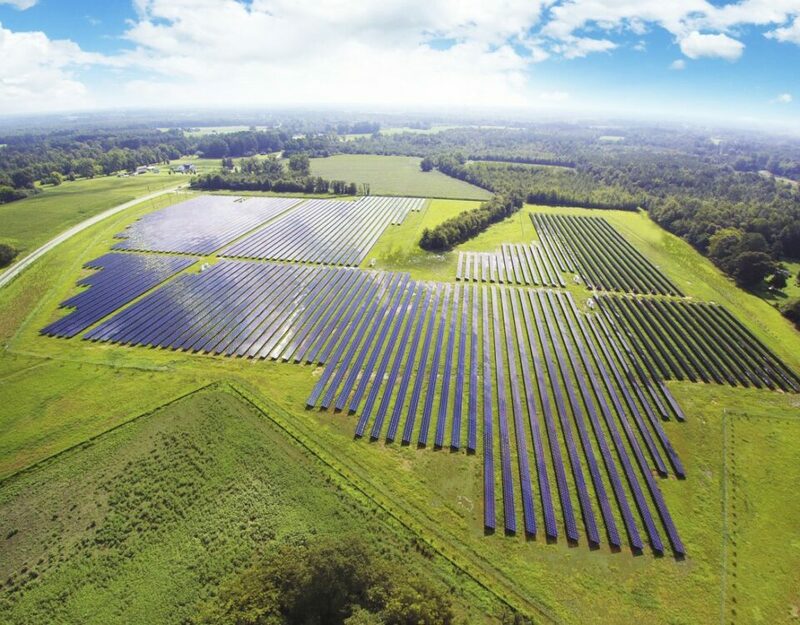 Matt Moore, chairman of the Palmetto Conservative Solar Coalition industry group, said jobs will be lost because Duke has reached its solar cap. For months, Moore and other solar industry officials have said the state’s growing solar industry would suffer if the cap was not raised to continue requiring paying the higher rates for homeowners. With less favorable rates, fewer people are expected to sign up for solar, costing installers and salespeople their jobs, industry officials say. Long-term solar panel financing is based, in part, on the rates that power companies pay back to homeowners for excess power that they would generate. In a statement Wednesday night, Duke Energy said reaching the solar limit shows that sun power is taking off in South Carolina. The company says it still will buy solar energy from customers who produce energy and reimburse them at a rate that it now pays to large-scale solar plants. But rooftop solar industry officials say the large-scale rate is less favorable. 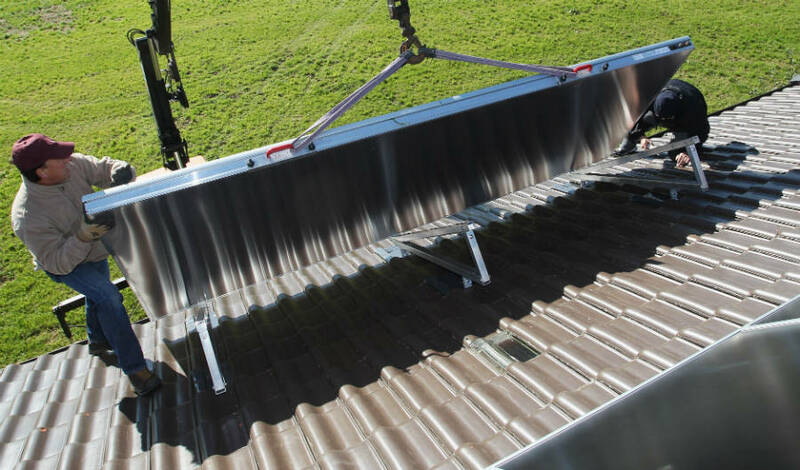 Tyson Grinstead, governmental affairs representative for the Sunrun solar company, said solar energy installers in Duke’s service area should begin to lose business by fall as existing work dries up and less work comes their way. Salespeople also will suffer because they will find it harder to sell rooftop solar systems that no longer would bring favorable rates for customers, he said. Grinstead said Duke’s intense lobbying effort this spring circumvented the intent of lawmakers to raise or eliminate the cap on solar expansion. The S.C. House overwhelmingly passed a bill eliminating the cap. But Duke lobbyists raised a legal point that killed the legislation. Attempts to revive the legislation died during budget negotiations. Solar energy is an emerging form of producing electricity across the country. It produces power at virtually no cost for customers. While the production of solar panels can create some waste, once installed, panels do not release pollutants that contribute to global warming, like coal and natural gas plants do. Major arguments have erupted across the country over how much utilities should pay customers for excess energy they produce.